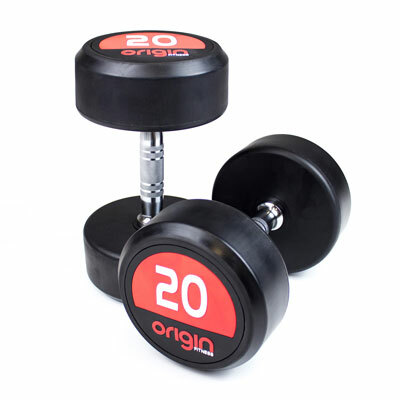 Anytime Leisure has embarked on an exciting new equipment venture with the launch of their own specialist sport and fitness brand, Origin Fitness. 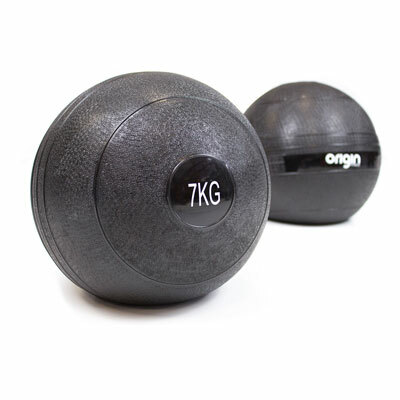 In February 2014, Anytime introduced a full range of Origin Fitness products which compliment the company's already extensive range of fitness equipment and accessories. 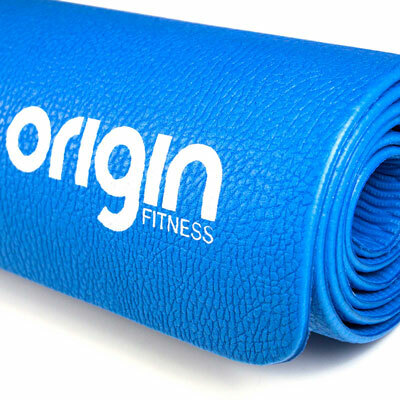 Director Paul Bodger's vision for Origin Fitness is to create a leading sport and fitness brand which is renowned in the UK for supplying high quality, functional equipment to commercial operators and gyms with a level of service which is second to none. 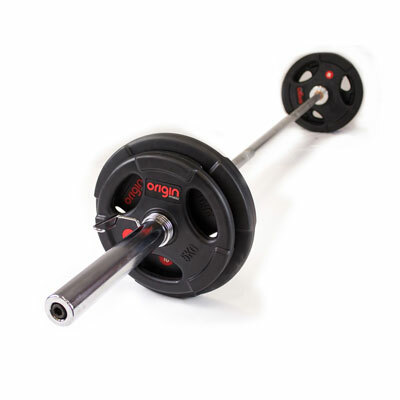 "From our extensive experience on the ground, both working in our clients' facilities and running our own gyms, we believe we have become one of the best companies in our industry in terms of customer service. 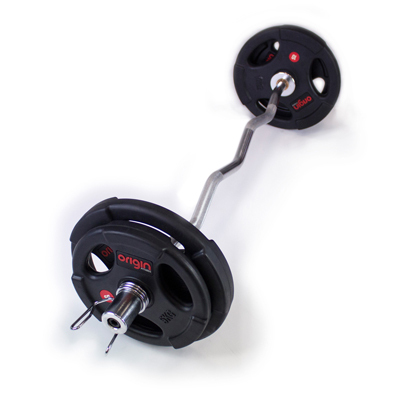 We know how to meet our customers' needs and intend to use our experience in doing so to build a reputable and reliable brand of equipment based in Scotland." 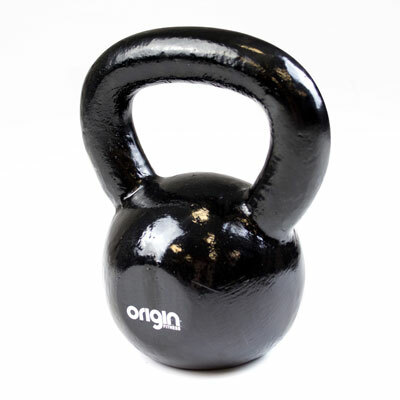 The plan is initially to introduce the Origin Fitness range in 2014, which features; dumbbells, barbells, weight plates, mats, bars, kettlebells and more. 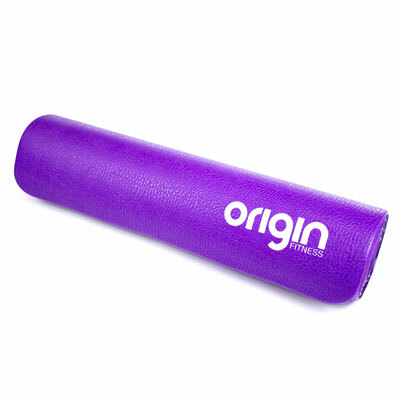 Moving forward Anytime Leisure is looking to expand the Origin product range to include a selection of Origin Sports accessories and products to offer a good value option for their clients in the world of sport. 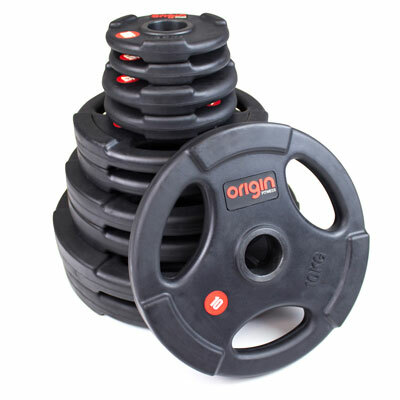 Within only a few weeks of Origin Fitness launching the 2014 range, some of the most prestigious gym chains in the UK have agreed to install the equipment in their new sites and long-time Anytime Leisure partners Star Trac, have also decided to make Origin Fitness the accessories brand of choice for their installations. 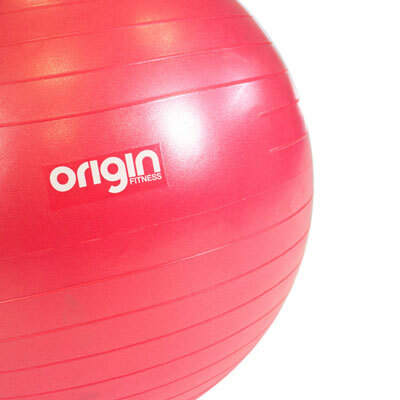 For more information on the Origin Fitness range visit: www.originfitness.com or call Anytime Leisure on 0131 335 3145. This entry was posted in News on 25th April, 2014 by Colin Evans.